A new barbecue sauce tradition in Kansas City is here! 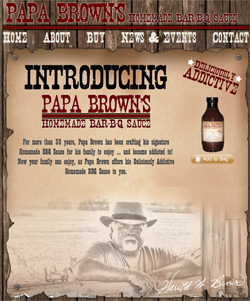 Papa Brown’s Homemade Bar-B-Q Sauce has hit the market, and we were lucky enough to do both the label design as well as the website. Built using WordPress as its content management engine, this site has a custom designed theme and various modified plugins to fit their needs. We were able to give Papa Brown a design that has synergy between the site and the bottle label, making it obvious the two go together. 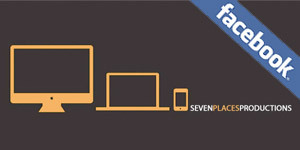 We also gave them an online store to sell their product and expand their product line in the future. For more than 30 years, Papa Brown has been crafting his signature Homemade BBQ Sauce for his family to enjoy … and become addicted to! Now your family can enjoy, as Papa Brown offers his Deliciously Addictive Homemade BBQ Sauce to you.